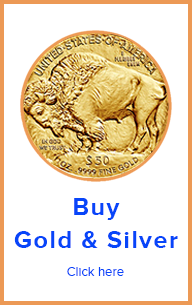 Do You Need to Buy Gold Coins or Bullion? 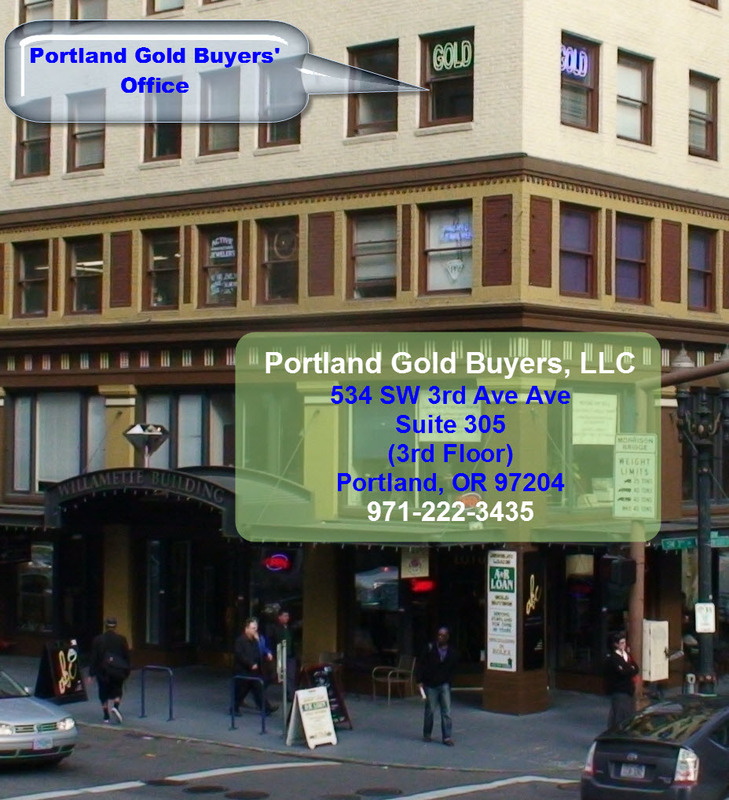 We will give you a good deal! Deal locally. 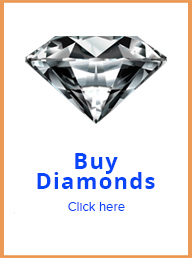 You can do all your precious metal investing right here. In Portland. No mailing. No waiting. All cash. Done in person. In front of you. Best price. What can be better?